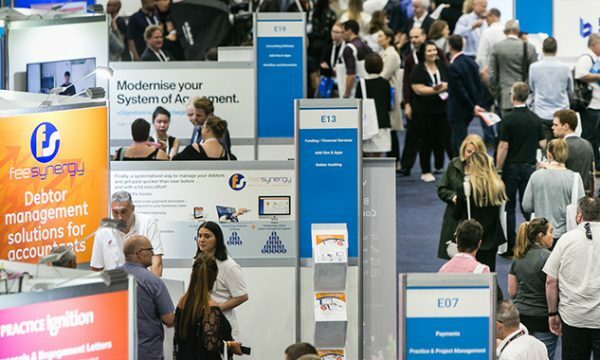 One of the largest accounting and bookkeeping industry events is returning this year to offer more insights, networking opportunities and partner benefits than ever before. The world of accounting and bookkeeping is a busy place. Advisors have a lot on their plates: tax planning, compliance work and advisory now makes up the day-to-day, but there’s also new software and systems constantly being released and updated, new hires to be made and new clients to be won. This puts an enormous pressure on accountants and bookkeepers to regularly update their knowledge, whether it’s related to regulatory changes or coming to terms with their software. Karen Groves, founder and director of bookkeeping firm Successful Alliances and MYOB Certified Consultant, says constantly attending training events and conferences runs the risk of fatigue. In fact, it’s something she’s had to battle. Groves told The Pulse that the combination of ‘conference burn out’ and a few poorly run events led her to consider giving up on attending entirely. “Instead, I chose to make a conscious decision to stay positive and actively seek out the information that holds the most relevance to me. 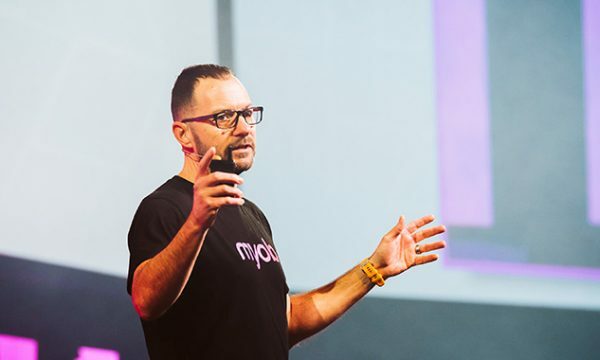 The challenge to stay relevant for attendees exists for MYOB Partner Connect as much as it does for any other industry event of this kind, but Groves said that she’s since come to find plenty to love in recent years. “The keynote speakers at Partner Connect are usually very inspirational and I enjoy those presentations that help me develop as a person as well as develop my business. It’s always hard to say whether learning outcomes or networking are higher on the list of priorities for attendees. Luckily Partner Connect aims to provide both in spades. Groves has gone so far as to develop a tactic for increasing the efficiency of learning and thereby maximise any networking opportunities. “I’ve taken to coming to these events with a client ‘wish list’ in hand, and this means I can get very targeted in my approach to the conference material. Between the content streams, attendees find time to mix with likeminded individuals from their industry even before the official networking events begin. And if you’re even a little socially inclined, as Groves is, you’ll soon have plenty of business cards to add to the collection. 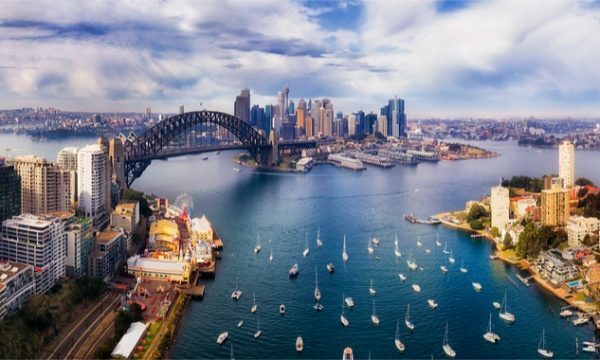 “A few years ago, I took two of my staff to a conference in Sydney and they couldn’t believe how often I was stopping to catch up with other Certified Consultants,” she said. Partner Connect is back bigger and better this year, with world-class speakers, thought leaders and Australia’s best and brightest coming together at Melbourne’s Hisense Arena on 20 and 21 September for two days of inspiration and celebration.